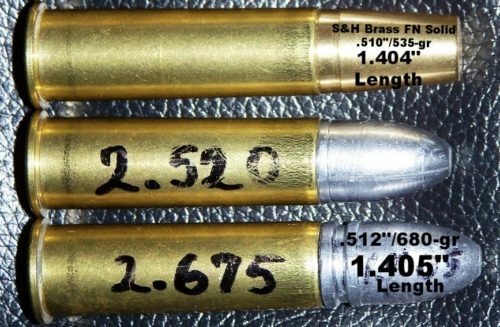 Is the .700 Nitro Express with it’s 1000 grain bullet and 2000 fps a good buffalo cartridge? …and now Verney-Carron makes a double rifle for this huge cartridge. 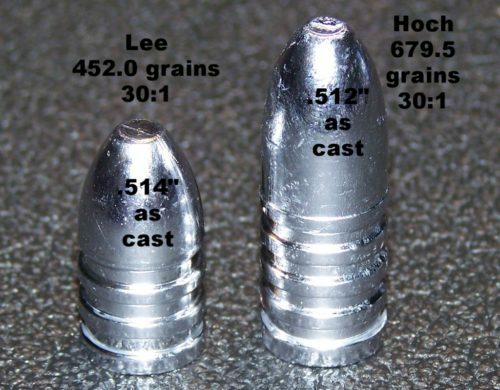 Watch and see how effective a 1000 grain bullet is on cape buffalo. If are like me, I love “How It’s Made” videos. Here’s a look at how a lever action riffle is restored by Turnbull Restoration step by step. The complete gun is worked over with a new stock and forend. The ultimate metal finish is Color Case Hardening and there is no finer than Turnbull’s. If you want the best in firearm restoration then you most likely are thinking Doug Turnbull from Turnbull Restoration. He makes old classic firearms look better than new. Doug specializes in lever action and sxs double shotguns. His work is second to NONE. The Glock is an awesome handgun and is very versatile. You can change barrels easily with zero gunsmithing. 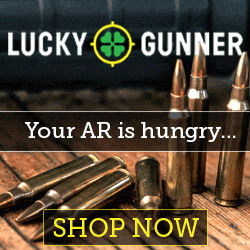 You can buy a barrel, install it in your Glock and then shoot another caliber. It’s 2 + guns in one. Here’s a video review of the Wolf 10 mm Auto Glock barrel and the Alpha Wolf compensator. The Wolf barrel is threaded to accept the compensator. The comp really reduces recoil.